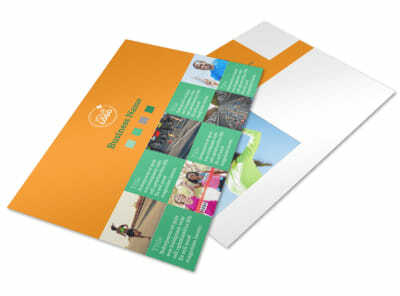 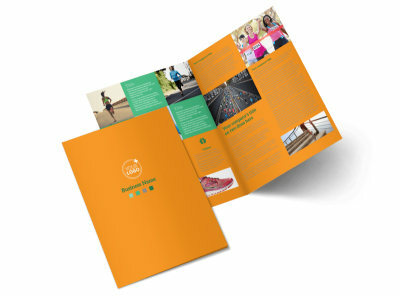 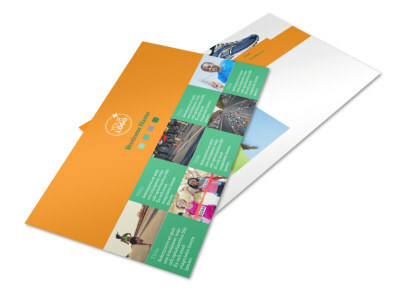 Customize our Your Next Running Club Business Card Template and more! 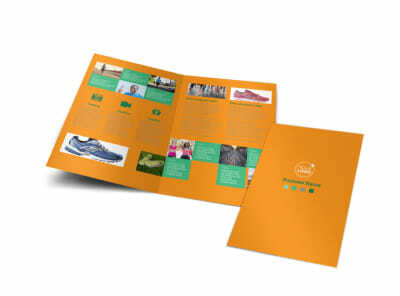 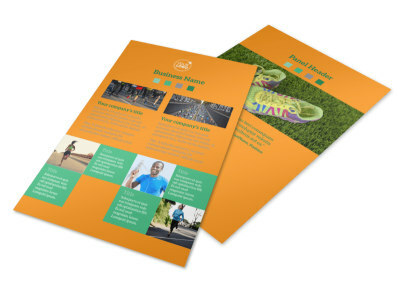 Make it easy for fellow runners to get in touch with you with Your Next Running Club business cards created with the use of a template and our easy-to-use online editor. 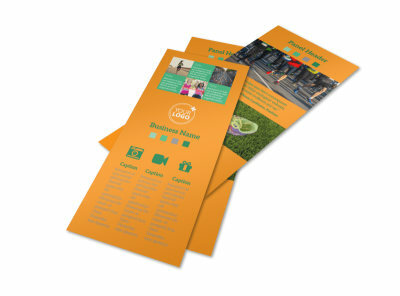 Customize a template with colors, fonts, and other design elements of your choice. 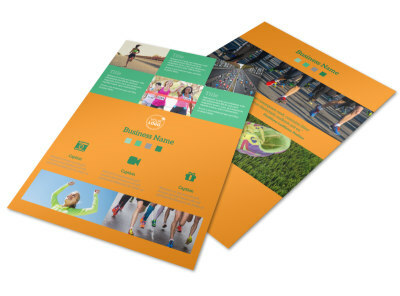 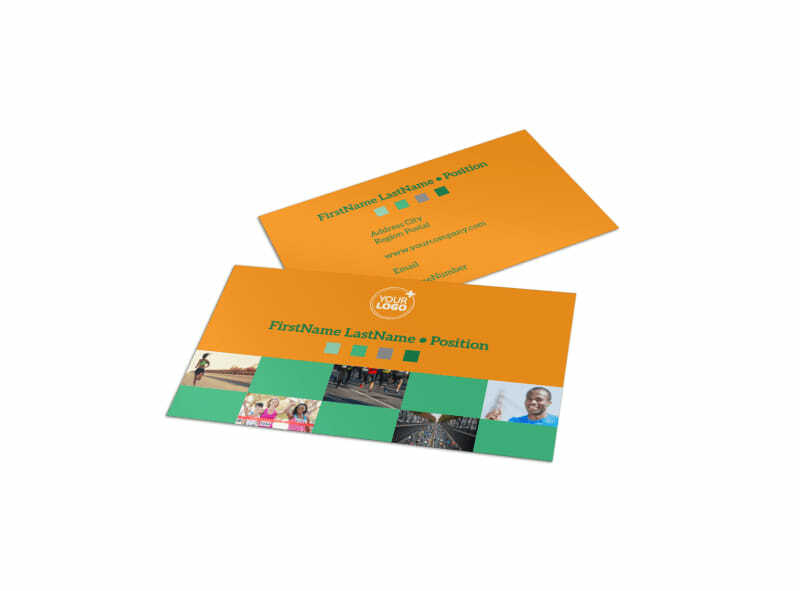 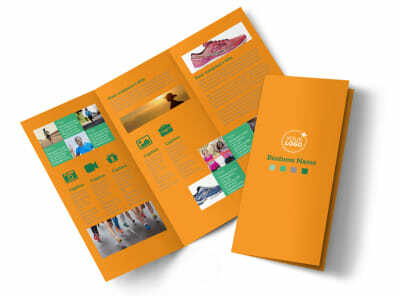 Run, don’t walk to get started designing your business cards today.